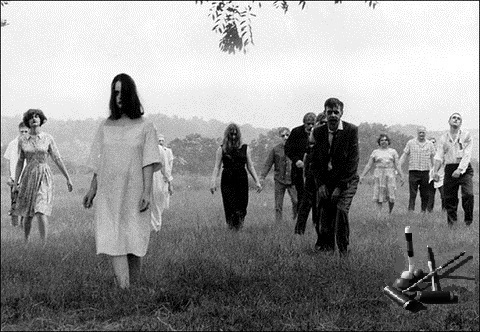 A typical zombie croquet gathering. 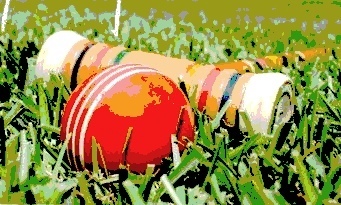 Zombie Croquet evolved, as so many versions of 9-wicket have, by players making it up as we went along. We didn’t have the internet for reference, so we adapted rules from memory and arrived at consensus for new situations. When rules for backyard croquet became available on the USCA website, we integrated those which didn’t alter our basic game. Most people who play zombie croquet act and look absolutely normal. Players may recognize Zombie Croquet as a version of one-ball with the poison option. We found that it’s not just the ball that changes status when becoming poison: players’ attitudes toward their playmates also change. 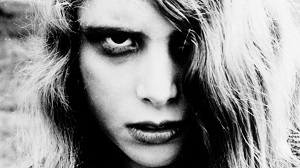 With the goal of killing every living and undead player on the greens, “Zombie” fits the transition. 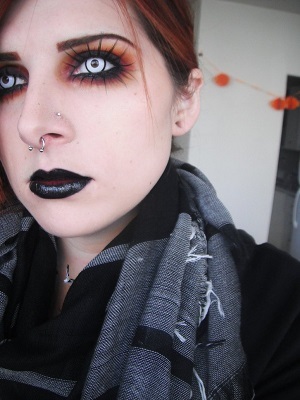 Zombie costumes have become popular with the movies, but they’re not appropriate for Zombie Croquet. A player doesn’t always achieve zombiehood and fake blood makes a sticky mess on mallets and balls. No attire is preferred over any other attire. A good warm scarf to protect against the cold is recommended. Games begin with players running hoops in the usual fashion, except there are no partners and we don’t keep score. It’s a race to return to the starting peg, where zombiehood is achieved. When an undead player stalks the field, living players continue on their way through the course, but with caution. Zombies are only killed by going through a hoop, hitting a peg, or by being hit by another zombie’s ball. When a living player’s ball contacts a zombie’s ball, they’re dead: out of the game. As players are eliminated, those in last place have a chance of catching up. Every player has a shot at being the last zombie standing, until they’re dead. Skill and strategy aren’t always rewarded, especially with rough, unpredictable greens. Someone who has never played has a chance of winning, and they often do, thanks to a level playing field. Zombie Croquet is yet another fun variation of this marvelous sport.